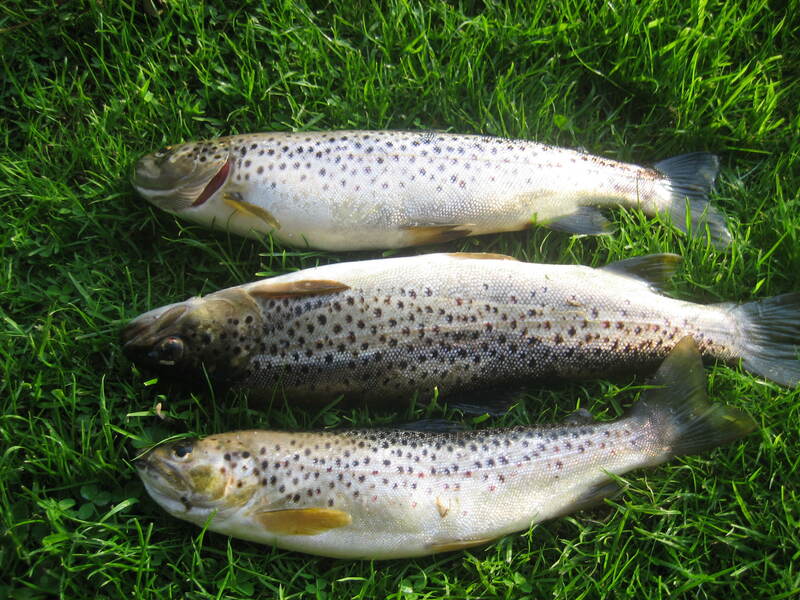 Irish Angling Tours Ireland, Clonoughter, Glin, Co. Limerick, Ireland. Landline: +353-6834300. Mobile: +353 879667803.